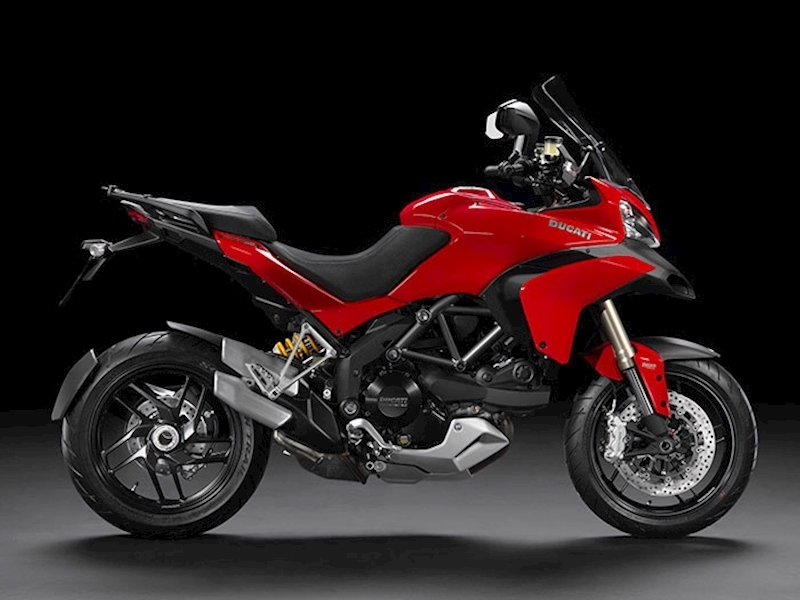 The Ducati Multistrada 1200S could definitely be described as the perfect roadbike, offering a huge amount of fun and excitement to every ride. 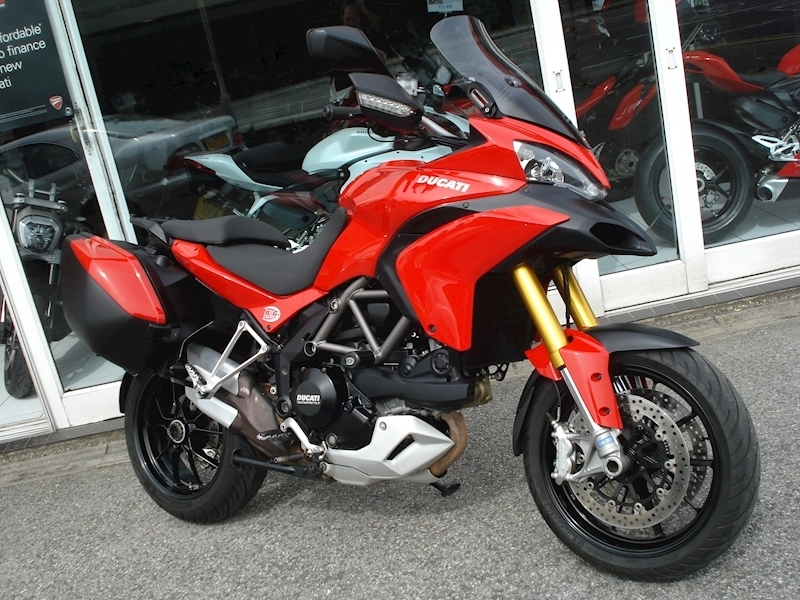 It can keep up with a superbike but is as comfortable as a tourer. Combining ground-breaking design and unprecedented technology, the Multistrada’s Sport, Touring, Urban and Enduro Riding Modes enable a truly enjoyable and customisable riding experience separated by just one click. 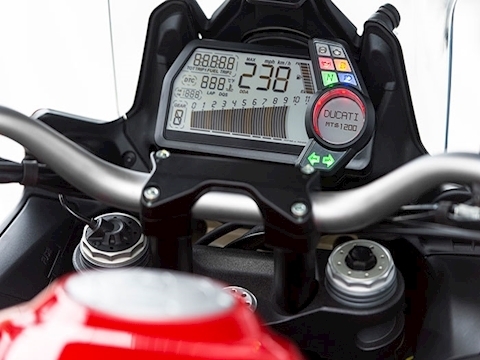 The four-bikes-in-one concept makes instant adjustment to power and torque delivery in addition to electronic adjustment of suspension settings, traction control, ABS and Ducati Skyhook Suspension, instantly transforming the Multistrada 1200 to suit its rider and environment with even more precision. For further information about Spyder Motorcycle Leasing and short-term agreements, or for specific requirements, terms and costs, please contact Spyder Motorcycle Leasing.